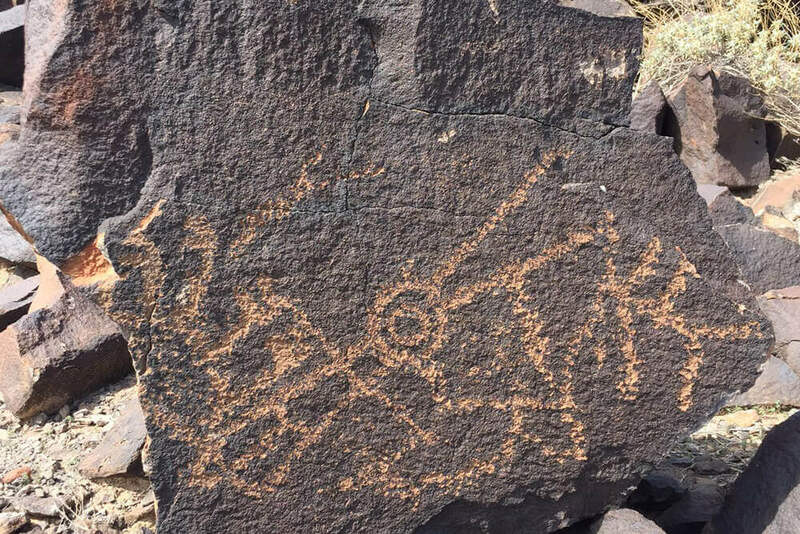 When the National Trust for Historic Preservation sought to protect The Great Bend of the Gila, a lesser-known but hugely nationally-significant collection of wild lands and historical sites in South West Arizona, they asked Javelina to build awareness of this seminal effort both locally and nationally. Javelina helped us to secure high quality press coverage that brought the wonderful story of the Great Bend of the Gila to a wider audience and helped build our campaign exposure and momentum. Javelina’s approach is conscientious, creative, and highly organized. The team is truly committed to their clients’ success. I would absolutely choose Javelina again. DEFINE THE GOAL: To spread the amazing stories encased in the history of the Great Bend of the Gila. How? Can you say “earned media”? First step was to know what kind of earned media would help us reach our audience. IDENTIFY THE TARGET AUDIENCE: We wanted the attention of both local and national press, and so identified outlets whose audiences would be gripped by our tale of historic preservation in Arizona’s desert. 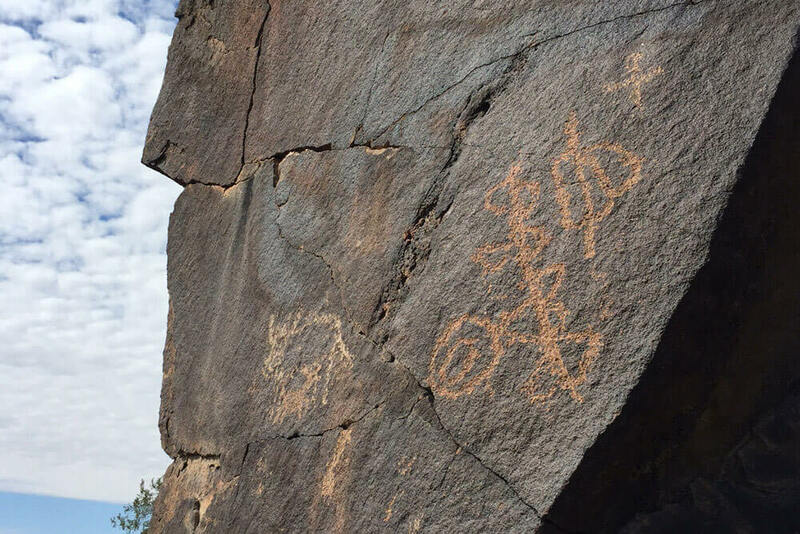 DEVELOP THE STORY: The Great Bend of the Gila has a rich and compelling history, but a surprising number of people simply don’t know about it. 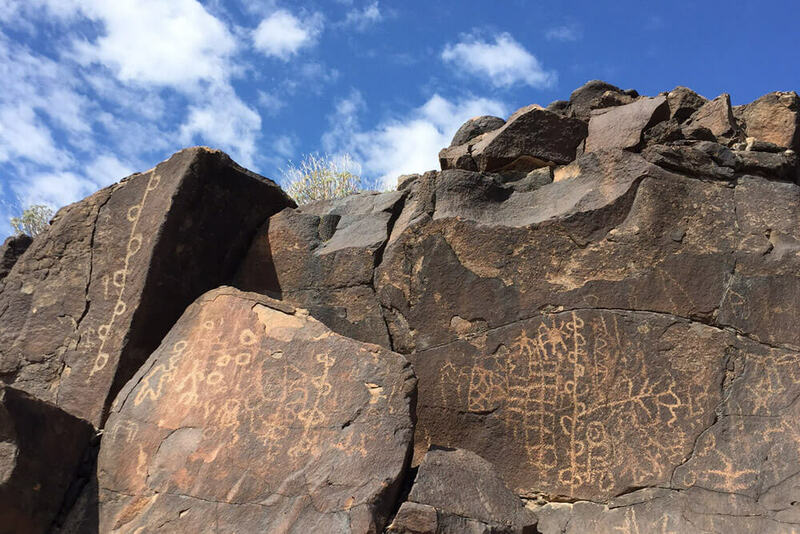 We now had a great opportunity to share the amazing story of this historical site, and in this way, explain why and how a national monument designation is vital to preserving the Gila area for future generations. LAUNCH A MEANINGFUL ENGAGEMENT: We took the tale of the Great Bend of the Gila to the press. To do so effectively, it was important to understand the specific angles that would compel coverage, from drafting opinion pieces from recognized experts to maximizing coverage around significant Gila events. We built relationships with our target outlets and continually demonstrated the building momentum of the campaign. MEASURE RESULTS: Javelina secured wide-ranging and varied coverage for the National Trust’s campaign, from in-depth local stories on both English- and Spanish-language outlets to a published Opinion Editorial in the state’s largest newspaper, which helped us grow deafening momentum for the campaign though heightened public awareness.